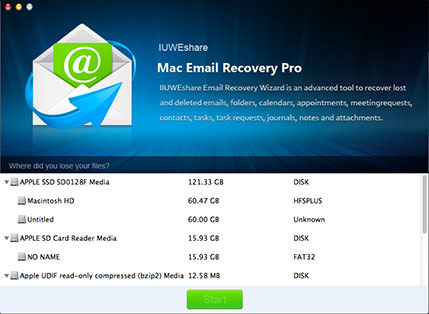 Mac Free Email Recovery Software Provides You the Best Solution to Recover Deleted or Lost Emails on Mac Safe and Reliable. 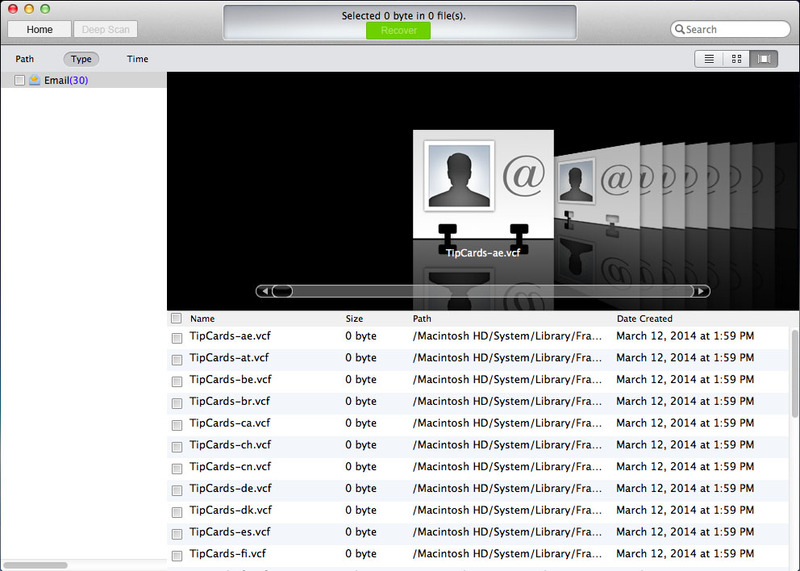 Undelete erased emails on Apple Mac. Support recovery of various email formats including PST, DBX, EMLX, EML, MSG etc. 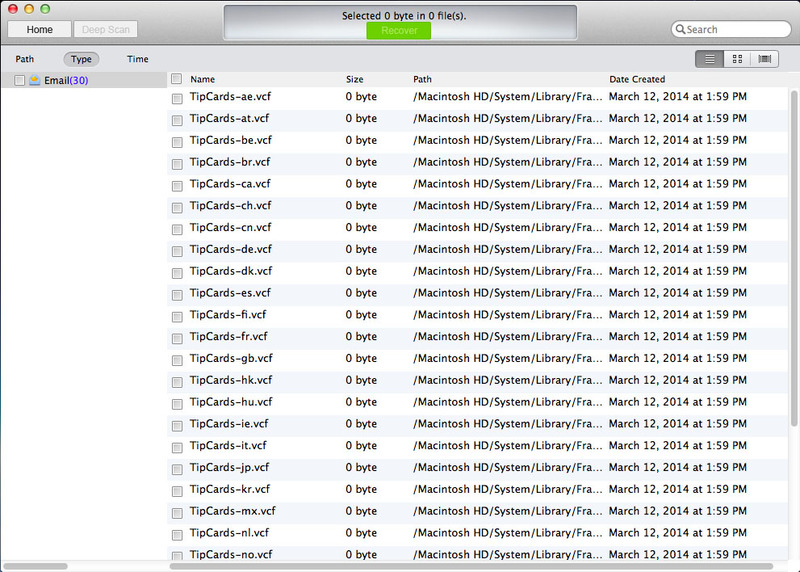 Rescue mails lost due to Apple Mail or OS X updating.